Congratulations to CBK Media Management client Kyla Galer on making the move to a top 40 market. 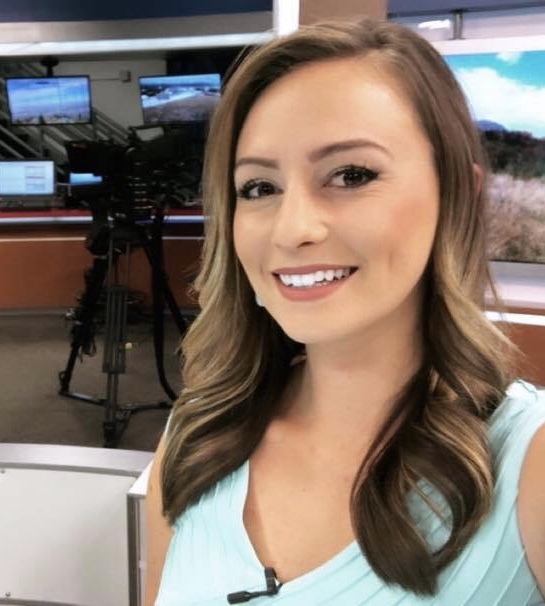 Kyla joins KVVU (FOX) in Las Vegas, NV (Market #39) as a News Reporter. Previously, Kyla was a Morning Reporter/Anchor at KKTV (CBS) in Colorado Springs, CO (Market #87).